Believe it or not, there are people who choose to plan for the possibility of being incapacitated in the future — whether through a mental problem or illness that would hinder their capacity to make sound decisions for themselves. In Australia, the most common safeguards for this potential scenario include living wills, enduring guardianship, and an enduring power of attorney (EPA). 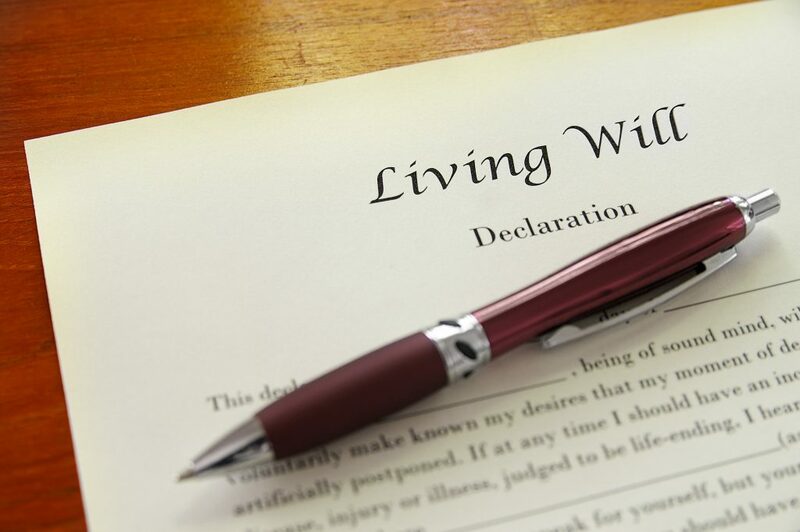 A living will is a written document that includes specific instructions on how you want to be treated if ever you become incapacitated in the future. It’s also commonly called as Advanced Care Directives. Take note that the rules regarding living wills vary from state to state and territory to territory, so better do your part and don’t forget to research. This document enables you to appoint another person to make decisions for you in case you become incapacitated. The appointed individual would decide where you’d live, the specific healthcare you’d receive, as well as make decisions for you about medical treatments. An enduring guardianship would only become effective when you could no longer decide for yourself. While the enduring guardianship is more focused on healthcare and overall well-being, an enduring power of attorney (EPA) is dedicated to financial matters. You need to designate another individual, then ‘Attorney’, to conduct financial transactions for you if ever you become mentally unable to do so. Although the laws that pertain to the Enduring Power of Attorney will vary between territories and states, it would remain valid under the eyes of law even when you completely lose your mental capacity. According to many attorneys in Kirwan, living wills, enduring guardianships, and an enduring power of attorney are crucial for anyone looking to make sure that they have everything covered when the time comes that they can’t make critical life decisions for themselves. Otherwise, you and your family could face disastrous and unintended consequences — like your assets going to someone that you didn’t intend to after your death or your loved ones’ having to ask the government for authorisation to manage your financial affairs. For you and your family’s peace of mind, make certain to consult an experienced lawyer when making a will, an Enduring Power of Attorney, or enduring guardianship.